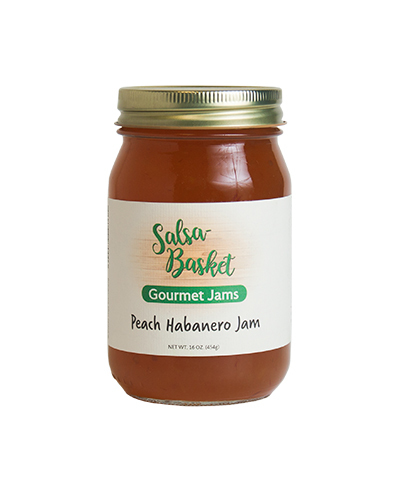 Peach Habanero Jam is made with fresh peaches and a little punch of habanero heat. What a combination! 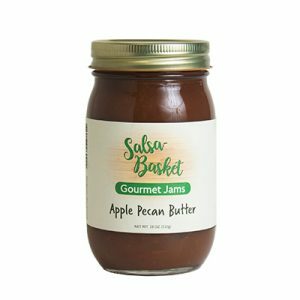 Great for breakfast, or a delicious appetizer served over a cream cheese and crackers. Try it with your favorite Asian dishes and stir fry. 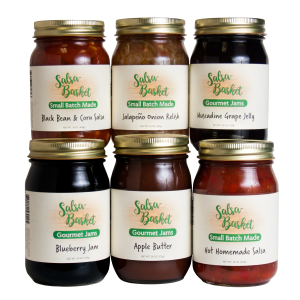 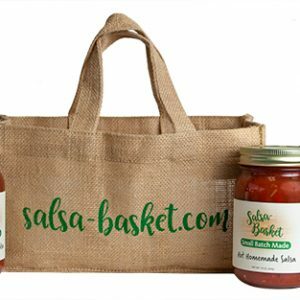 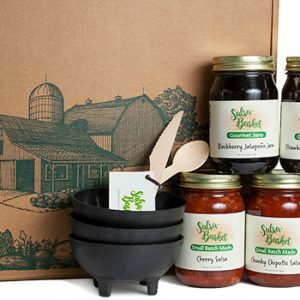 Our jam contains no preservatives, artificial flavors or colors. Sugar, peaches, habanero peppers, lemon juice, salt and pectin.